Students at a Cleveland high school that’s focused on business now have their own coffee shop. A craft coffee company that roasts its beans near John Marshall High School is helping students run the new “Lawyers’ Café.” Every customer gets a friendly welcome at Lawyer’s Café. But before the bell rings, someone needs a latte. So Adalis Sanchez gets right down to business. About 400 Cleveland Teachers Union members and supporters packed the school board meeting at John Marshall High School tonight to protest the recent breakdown in contract negotiations with the Cleveland school district . 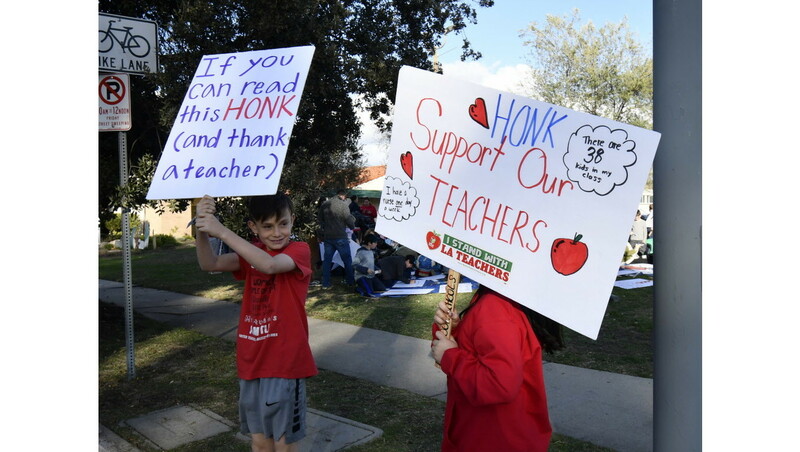 The union and the district have been negotiating a contract extension since November, but the district pulled out of negotiations last week to send the dispute to a fact-finder.